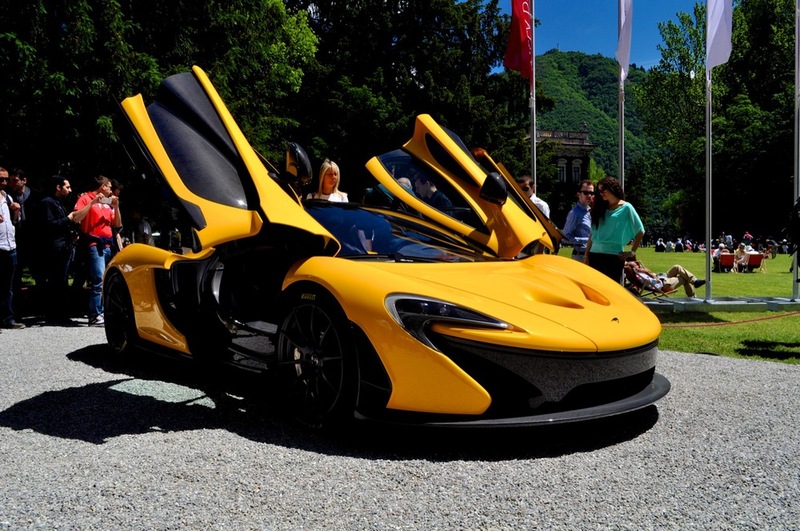 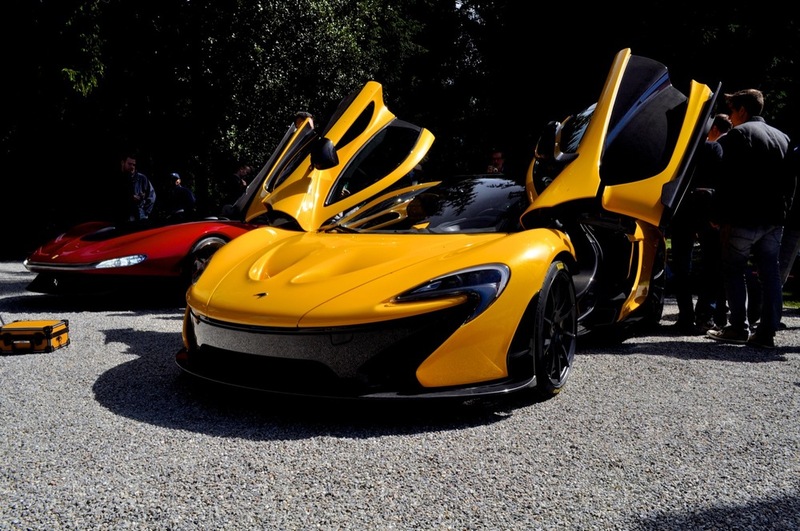 You probably know all about the McLaren P1, the long-awaited successor to the legendary F1, considered the first modern supercar. 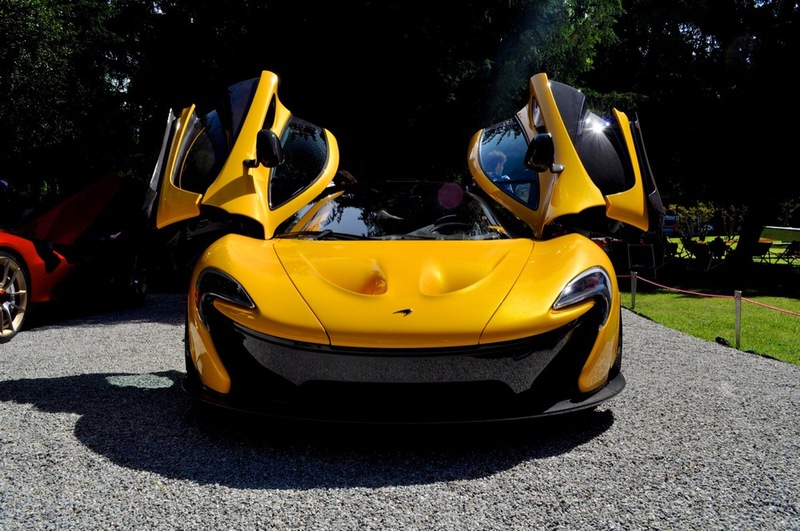 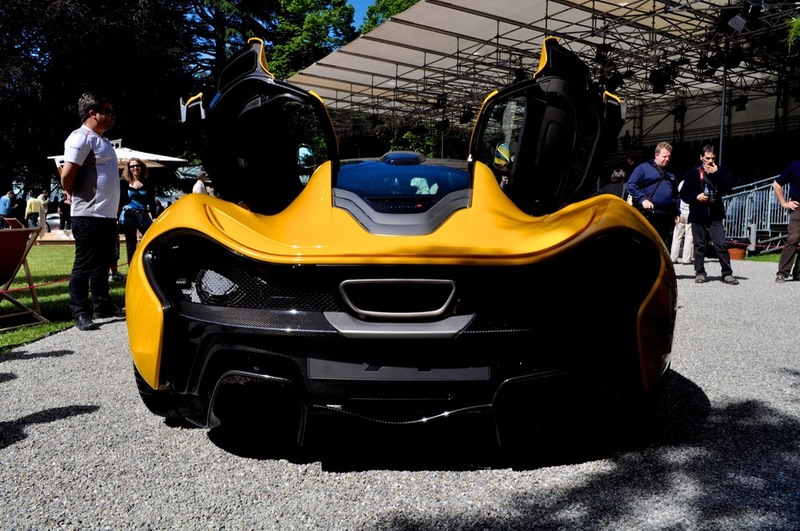 The P1 is a hybrid car and features a heavily tuned version of the MP4-12C's twin turbo 3.8-liter V8, which produces 727 bhp paired with a 176 bhp KERS electric engine. 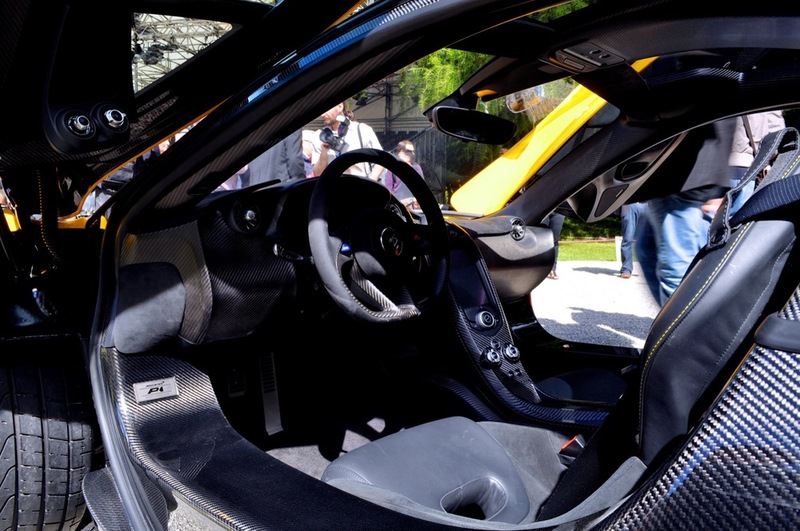 You can read more about the stunning car here.